The birthday cake will look even more appetizing when you decorate with this wonderful tablecover. 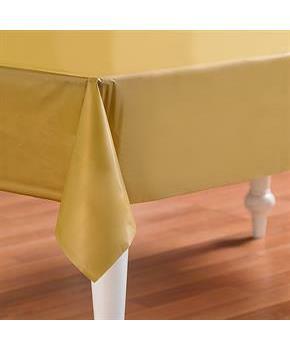 We recommend ordering clear clips (sold separately) to hold the tablecover in place. 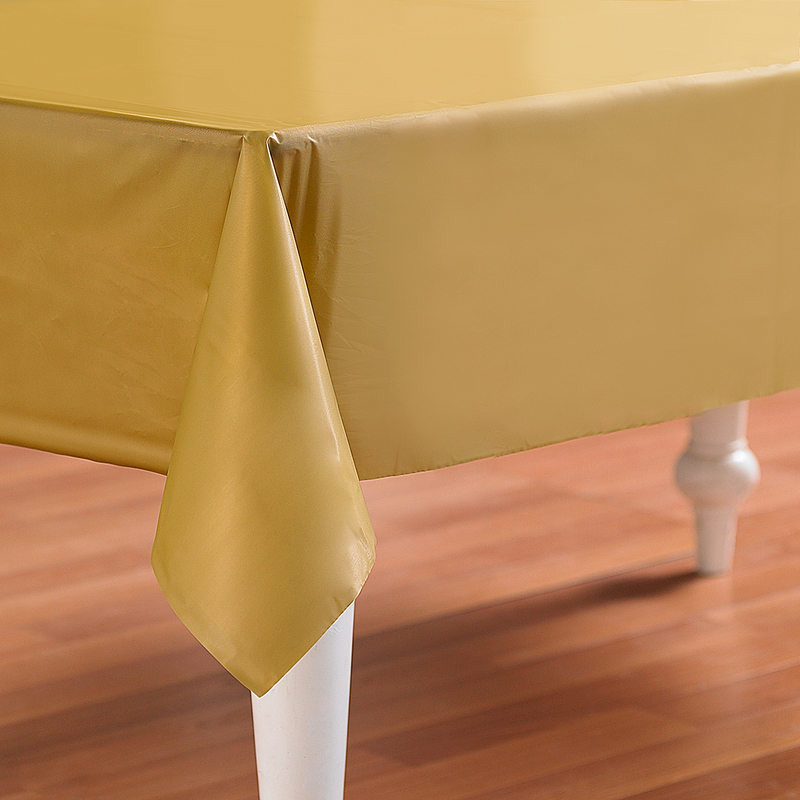 Includes: 1 Glittering Gold (Gold) Plastic Tablecover.